We’ve all heard of “Pageant Moms”, right? Heck, maybe you even are one. Ever since the show Toddlers and Tiaras first hit our screens way back in 2008 (And I have been 100% OBSESSED with it since that day, FYI) we’ve formed the idea in our head of overzealous, western Moms who will stop at NOTHING in order to make their little Princess number 1. But what about other parts of the world? Are Moms across the globe just as pushy as we’re lead to believe all those Western Moms are when it comes to their little angels? Well, as it turns out, they may be even freakin’ worse. Don’t believe me? Well, have you ever heard of the Chinese model Niu Niu? Probably not. 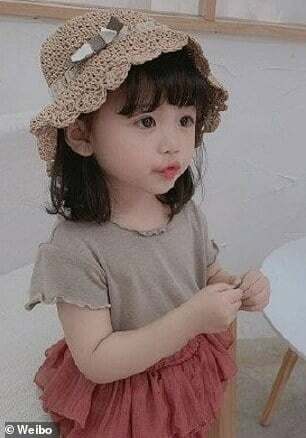 But Niu Niu is a 3-year-old girl who is incredibly popular among a vast number of clothing brands currently on China’s commerce platform. I mean, when you see an image of the sweet little girl, you can definitely understand why. I mean, just LOOK at that adorable little cherub face! 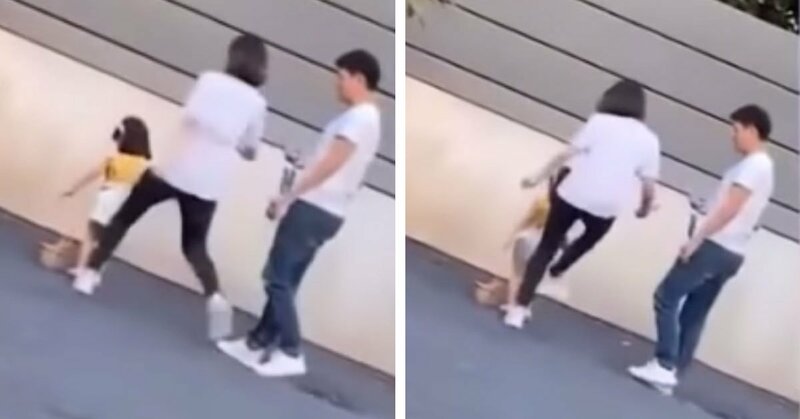 However, as it turns out, this utterly precious creatures’ own mother has now been accused of severe child abuse after she was caught kicking little Niu Niu in public… footage is provided below. The heartbreaking footage was recorded in Hangzhou, China – allegedly after the little girl had been working literally all day as a model. The event took place recently too, on the 6th April 2019. Little Niu Niu has only been working for about six months at this point, and it has been reported that her mother has been overworking her recently.